No organization in the world is free of issues. Some of those issues could potentially cause you public relations problems. The Martin Charlton Communications team can help you identify any red flags – the ones in close range and off in the distance and implement its reputation services. Disgruntled staff or dissatisfied customers? Inflammatory comments about you or your company posted on social media? Responding without a strategy can create further damage or escalate into a full-blown crisis. The most effective way to handle issues is to be prepared. That is reputation management. The Martin Charlton Communications team will work with you and your staff to anticipate the escalation of issues, to craft carefully worded and professional responses to challenges, and to share best practices on how to engage external or internal criticisms. 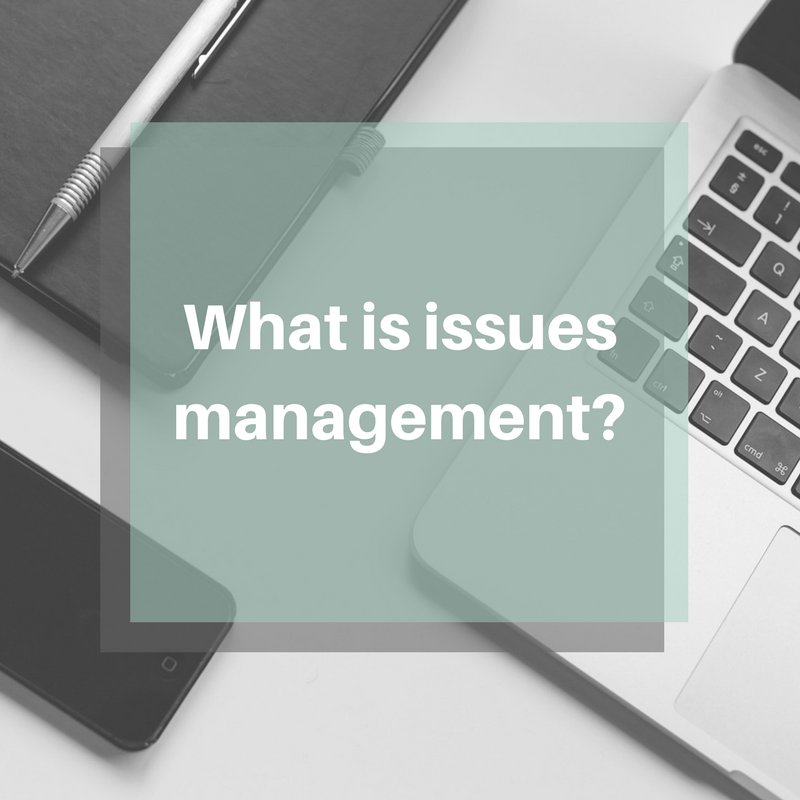 Manage the issue before it causes damage by relying on reputation services. HAS IT ESCALATED? WE CAN ALSO HELP IN A CRISIS.